This is the first chapter of a true story I recorded in the desert of San Luis Potosi, Mexico during the Summer of 2014. I'm using the recording to base a new screenplay I'm working on. The story is called "The Silver Thread" and this first chapter is called "Copper Canyon". UPDATE: The rest of the story is now available as an audiobook HERE. 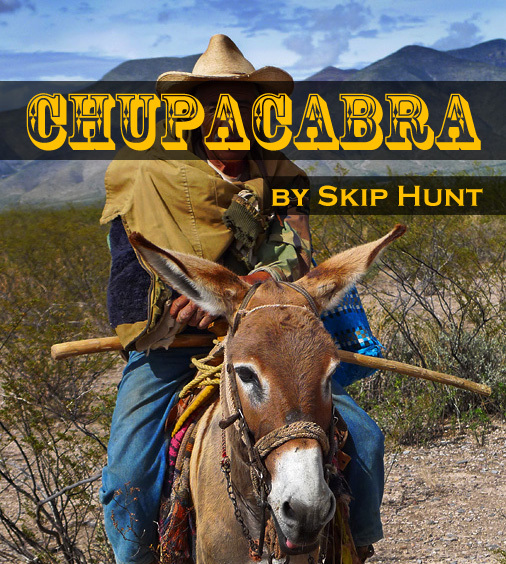 A personal audio journal recording about getting attacked by dogs and a wild peyote experience in the high-plains desert region of San Luis Potosi, Mexico.